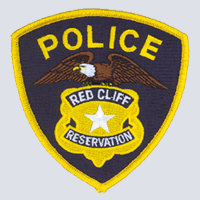 Red Cliff Tribal Police Department is Wisconsins Northern most police department. It is located on the Red Cliff Indian Reservation in Bayfield County, Wisconsin. Our mission is to work in partnership with our community to protect life and property, deter and apprehend violators and provide public education. 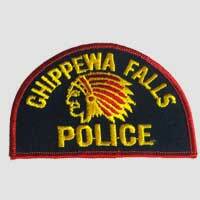 The Chippewa Falls Police Department is committed to the Community Oriented Policing philosophy – working together with our residents, businesses and civic leaders to identify and solve problems. Our hope is to be approachable and to have an open and positive relationship with the public we serve. 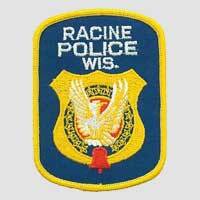 The Racine Police Department serves the City of Racine in Southeastern Wisconsin with a population of 81,855 people. We are a department that has adopted the philosophy of Community Oriented Policing and has been a recognized leader in this area. Our Mission is to deliver the best community oriented police services to the people of Racine. 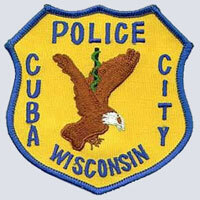 The Mission of the Cuba City Police Department is to maintain the philosophies and practices of the highest levels of law enforcement professionalism. Provide courteous, quality service to the community at all times. Diligently preserve peace, investigate criminal activity, and prevent crime and disorder. Utilize and maintain the highest standards of training and law enforcement technology to ensure excellence in protecting our community. Today we are faced with many more challenges, and a larger (and still expanding) area to address the needs of the public. With the advantage of having village residents who are dedicated to working with us to keep Big Bend safe and strong, there is nothing that we can’t accomplish. 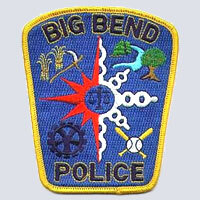 Our goal is simple: to provide quality, professional police service to our community. 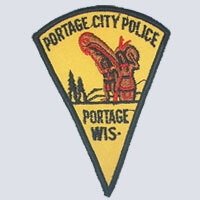 The Portage Police Department strives to be as open and approachable as possible. We always have a supervisor (Lieutenant or Sergeant) on duty 24 hours a day. Citizens are encouraged to call us anytime at (608) 742-2171 if they have a problem or they see a crime being committed. If they have a special concern, they can ask to talk to the supervisor on duty. 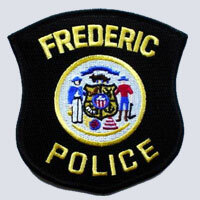 The Frederic Police Department is deeply committed to working with its residents, businesses, and institutions to form truly effective police-community partnerships. This is especially true with regard to the youth of our community. 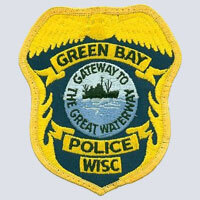 We, the men and women of the Green Bay Police Department, are dedicated to providing service through a partnership with the community that builds trust, reduces crime, creates a safe environment, and enhances the quality of life in our neighborhoods. We are a professional Police Department, dedicated to providing the highest quality police service to the citizens we serve. Preventing crime, reducing the fear of crime, and apprehending those who violate the law. The Village is 2.8 squares miles in area with a population of approximately 6,808 people. 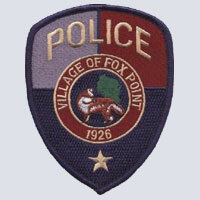 The Fox Point Police Department is comprised of 17 sworn and 6 civilian personnel. Working cooperatively with the public, we strive to improve the quality of life in Fox Point. 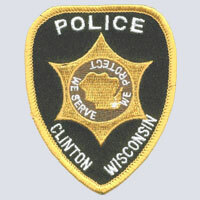 The members of the Clinton Police Department strive to work in partnership with our community in seeking out and solving problems in order to enhance the quality of life. We are committed to preserving the peace and protecting the lives, property and rights of all our citizens through proactive policing strategies. 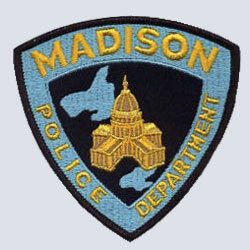 The Madison Police Department is a progressive agency committed to the philosophy of community-oriented policing. We are a diverse department with an authorized strength of 398 commissioned personnel and 92 civilian personnel serving in partnership a diverse community of approximately 224,000 residents. The City of Madison, through the efforts of dedicated employees and elected officials, will deliver the highest quality services and provide a fair and orderly system of governance for our citizens and visitors. 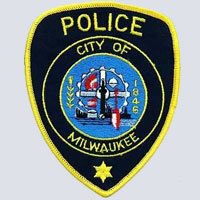 We shall reduce the levels of fear, crime and disorder in the City of Milwaukee. Our measure of success will not be the number arrests. Our measure of success will not be the number of traffic citations issues. Our measure of success will not be our response time to non-emergency calls. Our measures of success will be the reduction of crime, fear and disorder in Milwaukee. We serve approximately 16,500 citizens covering 11.10 sq. miles. We currently have 28 sworn Officers and 3 office staff employed. We average approximately 18,500 calls for service each year.